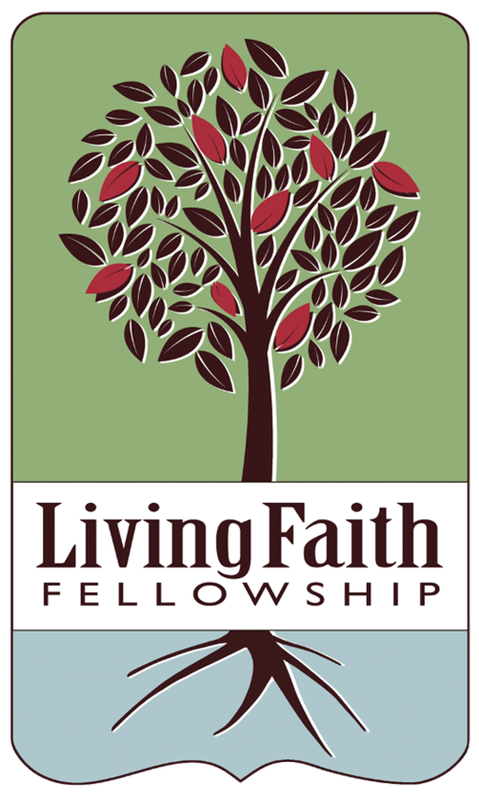 Welcome to Living Faith Fellowship! We are a non-denominational church located at 3311 Avenue I in Kearney, Nebraska. Our Sunday mornings begin with Bible Study for All Ages at 9:00 a.m. followed by our Celebration of Worship at 10:00 a.m.
We have several opportunities each week. Check out our “Get Involved” page on this site. Check out our calendar for upcoming events. The link to our Sunday morning sermons can be found on our Sermon page.